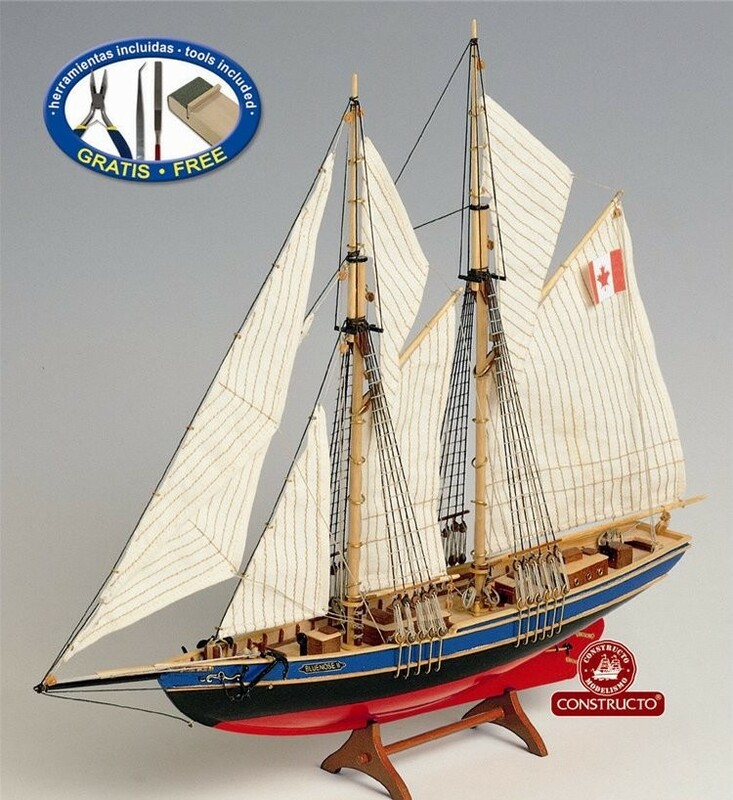 BLUENOSE II – In sailing and yachting history you will find the Canadian Schooner Bluenose is mentioned many times. She was launched in Nova Scotia in 1921, and was built as a fishing boat to operate in the rough waters off the coast of Newfoundland. Very soon her speed became apparent and she won all the great classic sailing races on the American East Coast. Just imagine a fishing boat which became the fastest yacht. Her fame was widespread and she was stamped on coins and printed on stamps.